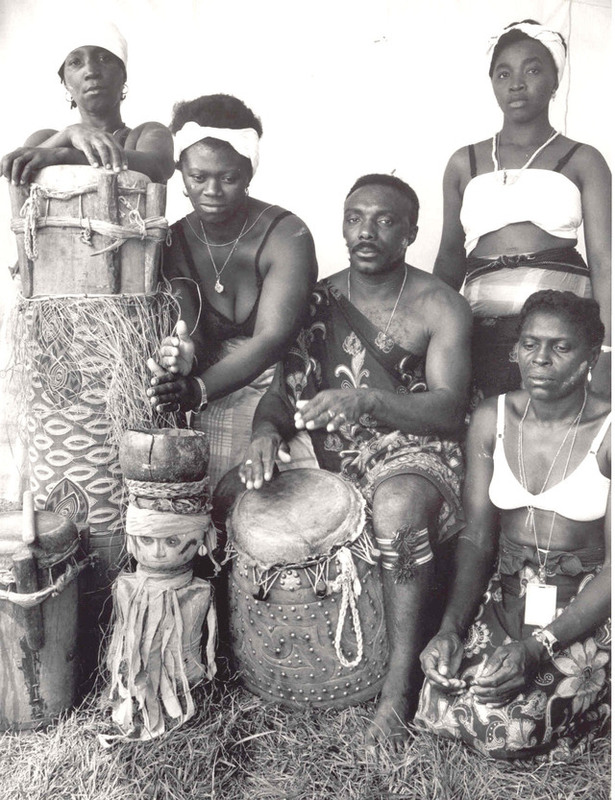 In 1992, the Festival of American Folklife, sponsored by the Smithsonian Institution's Center for Folklife Programs, featured representatives from Maroon communities in Jamaica, Mexico, Suriname, French Guiana, and elsewhere. Dubbed "tradition-bearers" by the Festival's organizers, these descendants of rebel Afro-American slaves danced and drummed, cooked and sang, displayed their arts and crafts, and interacted with interested visitors on the Washington Mall. The Prices, who accompanied the group as translators, facilitators, and festival "presenters," chronicle the Maroons' experience and relate it to the experiences of participants in earlier cultural exhibitions such as world's fairs and colonial expositions.